It’s been a long journey in my Kittifying Makeover Project, but I’m making a huge headway that I am set in my future plans. I’ve always thought my addiction to Sanrio would not influence the design of my kitchen. I believed that a Kitchen should be void of any cuteness and be normal. Let me warn you when you start fancying after a pink My Melody die cut face bowl and it’s matching soup spoon, then you’re in trouble. You tell yourself you’ll buy only the Little Twin Stars tea kettle and no more, but then your eye catches sight of the cutest pink Hello Kitty ladle and spatula. Next, I had myself convinced that since I now had a Sanrio themed Kitchen, then it was only fitting that I would need Sanrio themed beverage/soup canisters. 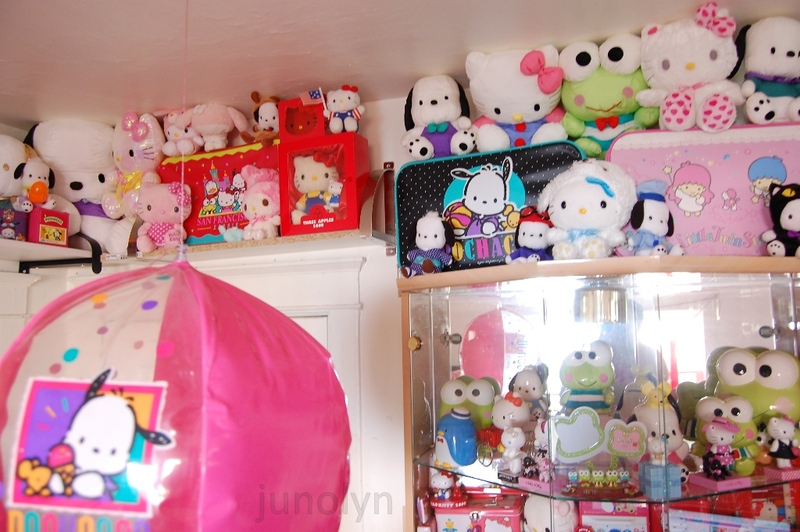 In the end, I am resigned to the fact that I am going to have a Sanrio themed home. 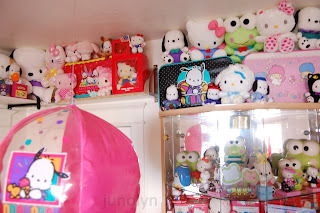 If you didn’t guess my plans already, my future bathroom will be decked out by a Sanrio character (the usual 5 suspects, of course ;p ) each month. In a way (after my Sanrio Rehab of 2 yrs), my brother was hoping that I got rid of my obsession over Sanrio. Now, I can confess that my obsession has gotten even worse. Poor enabler… nah!